Basically an orange juice on a stick, this tasty sorbet is made of Sicilian blood orange juice which gives you 50% of your recommended daily Vitamin C intake. 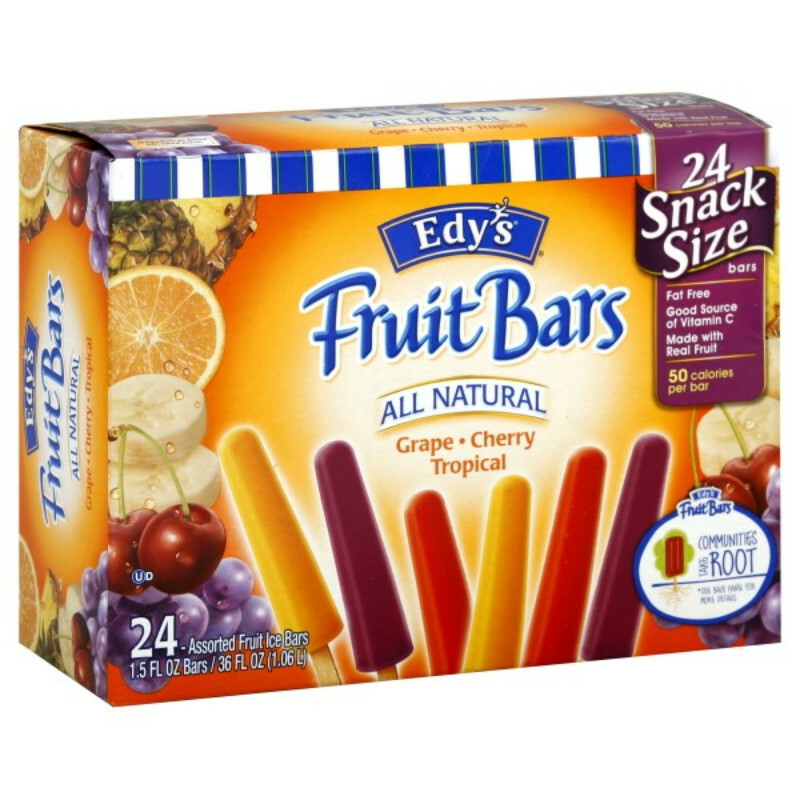 Made with real strawberries, these frozen treats have no artificial flavors, are fat-free, gluten-free, and takes pride in it not having a single GMO ingredient. 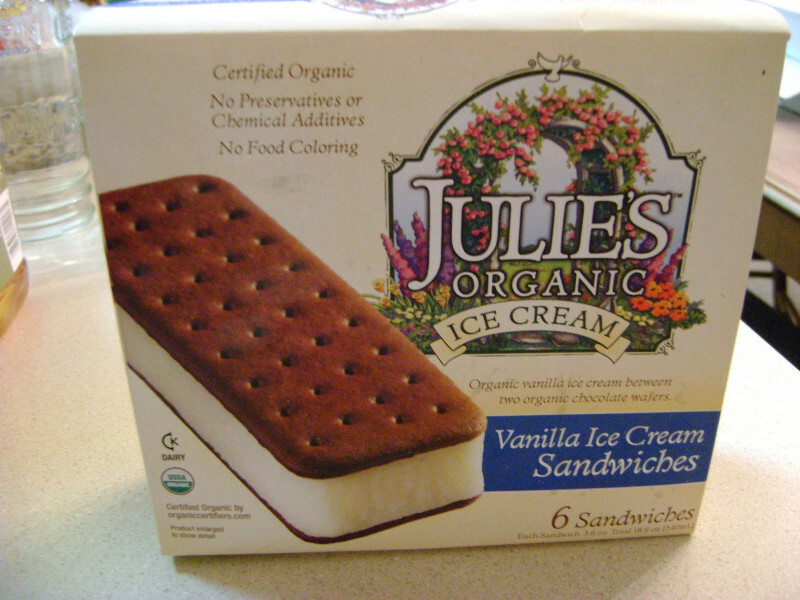 This ice cream is in the Top 10% in its product category. 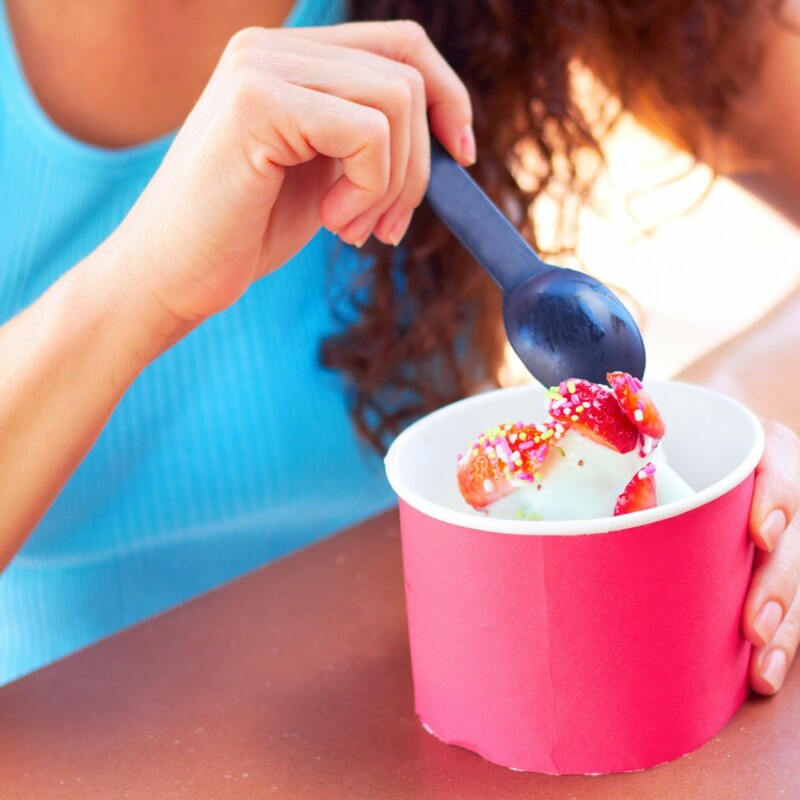 With the Juliettes, you don’t have to worry about the calories as they’re portion-controlled for you. 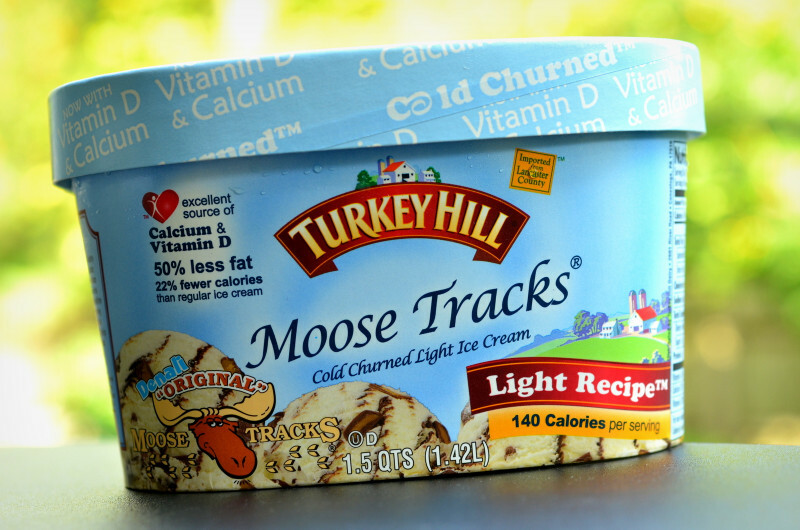 It’s a decadent dessert that offers 50% less fat and 22% fewer calories than your ordinary ice cream. On top of that, it’s an excellent source of Vitamin D.
In need of chocolate because of a bad day? 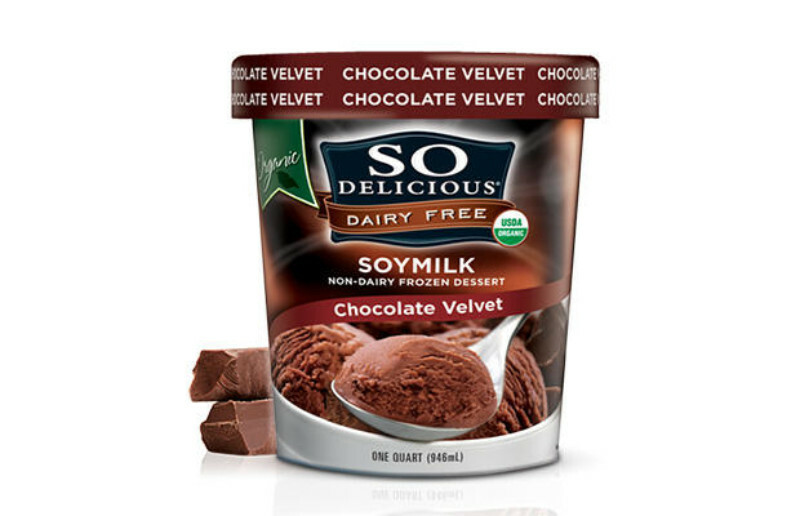 So Delicious has come up with an ice cream that’s made from soy milk, yet still sinfully rich.